Two ingredients make for a perfect environment for pathogens: Warmth and moisture. No season better provides this environment than summer. Just think: Warm days keep our bodies sweaty, swimming in pools or oceans keeps our clothes and skin damp, and outdoor activities expose us to pests, sun, and unrefrigerated food. It's a recipe for happy pathogens and miserable hosts. Read today's post to find out the top summer pathogens and what you can do to avoid them. In hospitals across the nation, adenosine triphosphate (ATP) monitors are used to test surfaces for the presence of biological contamination. Armed with a swab and a hand-held device, anyone from an Infection Preventionist to an Environmental Services employee can easily sample a surface and quickly get feedback on the presence of organic matter. 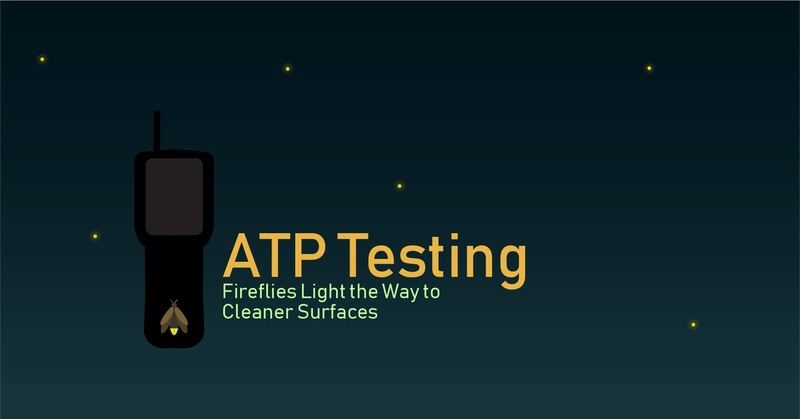 What many of these thousands of users may not realize, however, is that their ATP monitor works thanks to summer’s favorite insect, the firefly. Up until recently, the medical community has assumed that the infection rates in endoscopy centers was around 1:1,000,000 - a tiny risk for a beneficial procedure. However, recent research published in the journal Gut reveals that the risk of infection is actually 1-3:1,000, that is, 100x more likely than previously thought. This number goes up to 45-59:1,000 for patients with a recent hospitalization. 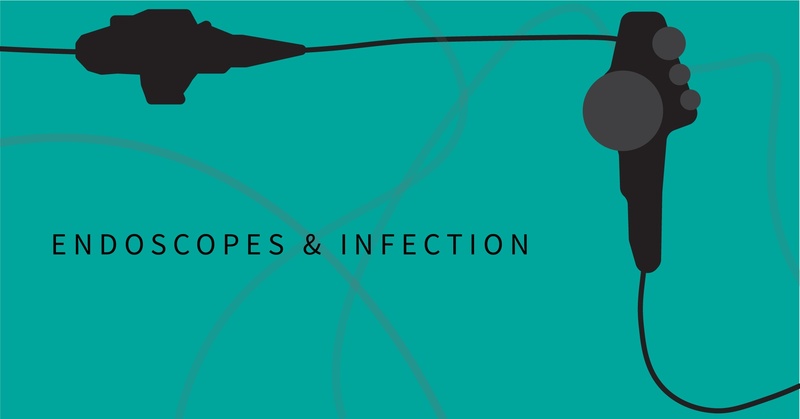 In today's post, we'll explore what is known about the risk of infection associated with endoscopic procedures, recent outbreaks, and what needs to be done to prevent infections in the future.